Lucky picked 16 losers out of 20 in week 8; now 72% for the year! Lucky has 3 games to feature for week 9 including Florida v.s. Georgia, Iowa v.s. Penn State and the upstart and newly minted APP State team ranked 25th! The Mountaineers take on Georgia Southern Eagles in a Sun Belt conference battle. 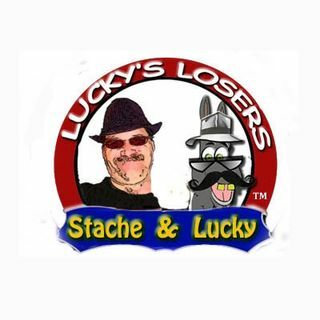 Lucky's Losers, he always picks the losers of college football!